We have opted for a more visual and intuitive type of web, where the user can easily navigate in order to obtain first hand, all the information regarding the Gacela Group. In the new website, the user will be able to know the history of GACELA, the services we offer as a company, as well as the large fleet of vehicles we have. All these aspects, joined with the experience and worth of our caring team, makes us one of the main national and international transport companies in the region of Bidasoa. 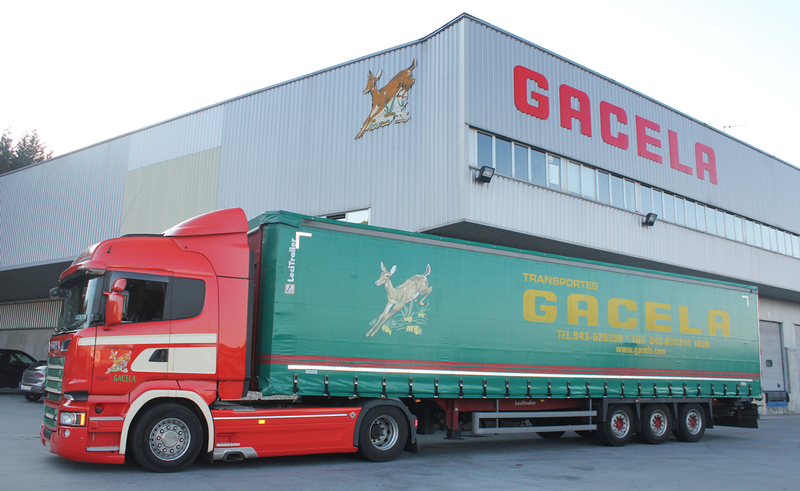 In GACELA Transports we open this new website matching the 68th anniversary of the foundation of the company.